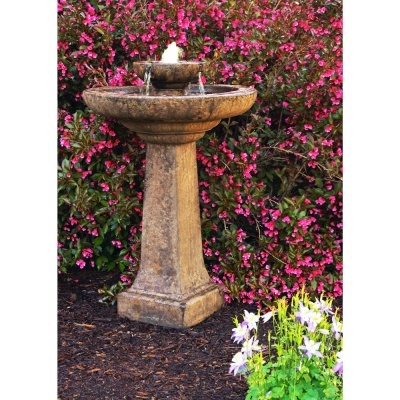 Henri Studio Aquarius Fountain Water Feature promises an inspired outdoor garden fountain that has been hand finished by renown Henri sculptors. Henri have named this fountain after the homonymous constellation of the Zodiac. LED illuminated water cycles, shimmers and ripples through the upper basins, and spills into the lower basin ready to be re-circulated back through the fountain. 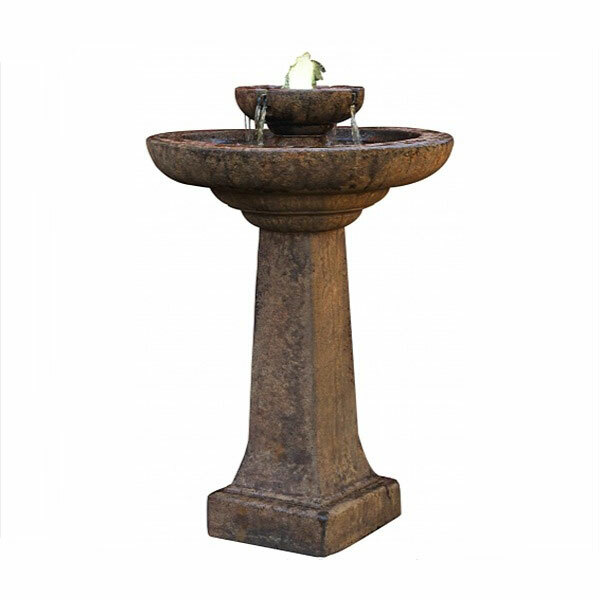 No mains water connection required with high quality Henri re-circulating pump included.